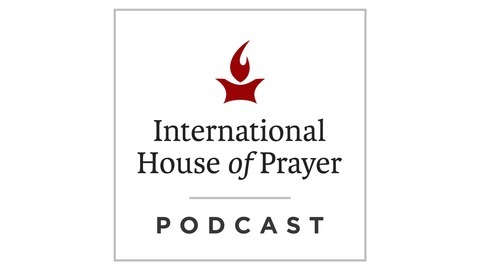 The International House of Prayer is a missional community directed by Mike Bickle in Kansas City. It exists to partner in the Great Commission by advancing 24/7 prayer and proclaiming the beauty of Jesus and His glorious return. 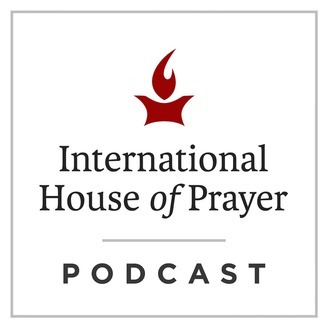 Please enjoy this podcast. For further information and resources from IHOPKC please visit us at www.ihopkc.org.